H35 Bonanza Hits the Scene With Powerful Upgrades! 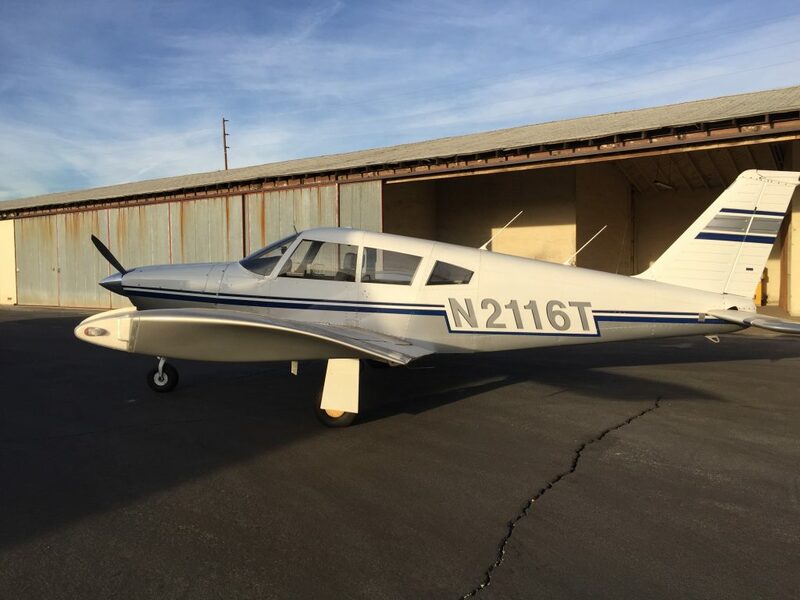 Now available is this fantastic 1957 excellently maintained H35 Bonanza ready to take you anywhere you want to go! With a 7+ paint job and leather interior this might be you’re next upgrade! Check out this video as we take you on tour and out for a ride to the coast! 1966 Cherokee 140/160 is now available for sale! Excellent Ride! Arrow II Now Available! 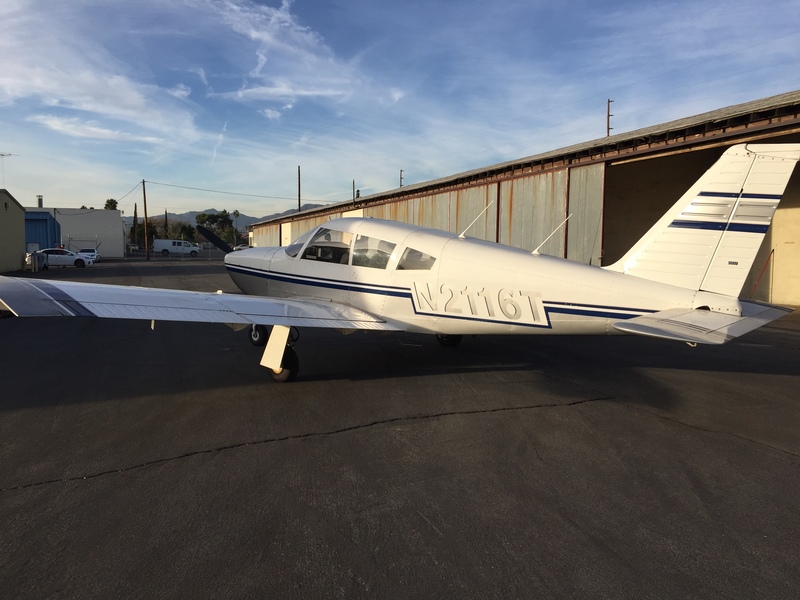 Aviation Audio Video is now offering this wonderfully maintained 1971 Piper Arrow II. With a host of speed mods and panel upgrades, you can jump into the world of complex, high performance flying and do it with incredible comfort. You have to check out the like new embroidered leather seats and interior. This is a gem for medium range travel. Or check out the ad on Trade-a-Plane. 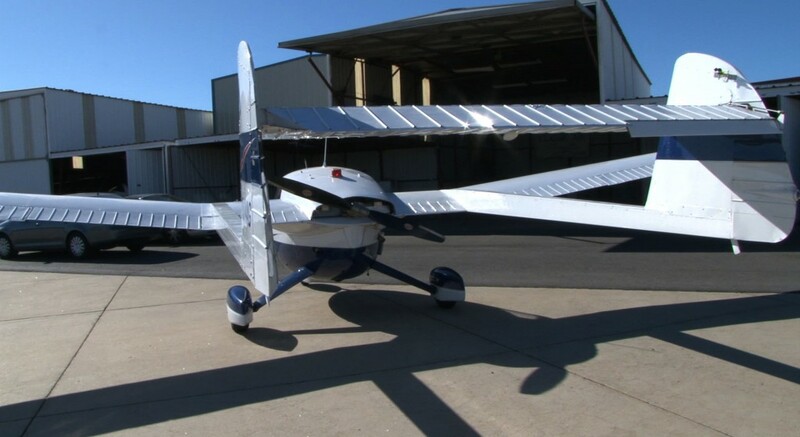 INCREDIBLE BELLANCA SUPER VIKING FOR SALE! Hi everyone. 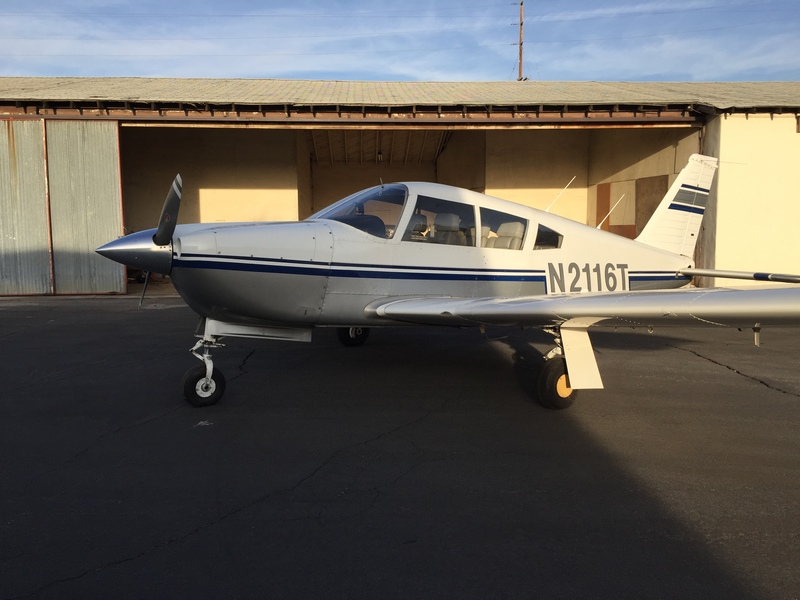 Check out this new entry to the Aviation AV fleet! 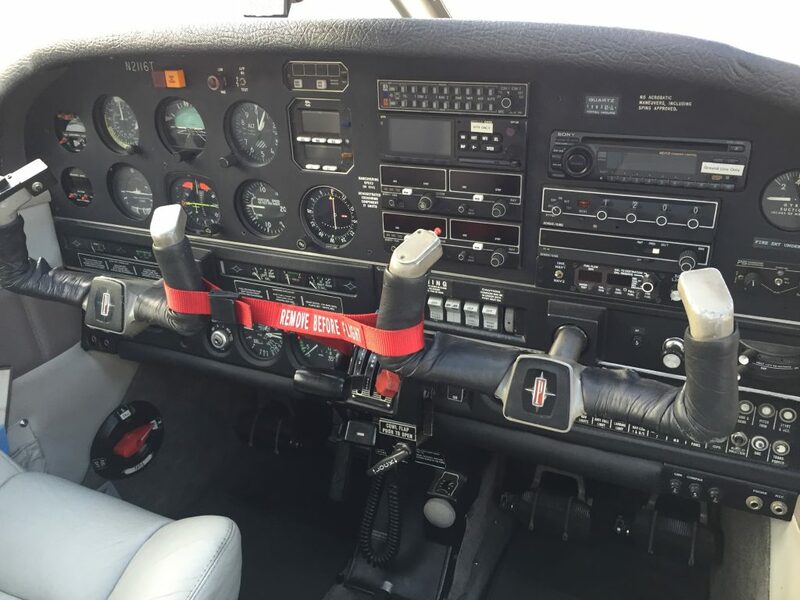 This one of a kind 1973 Bellanca Super Viking is the only one in the world with the PowerLite STC Engine upgrade including cold air induction bringing the output to 340 Horsepower. That’s a lot of stallions under the cowling! Check out the video below. and visit the ad on Trade A Plane for even more details… Cheers! Click here to visit the ad on Trade a Plane. VAN NUYS PROP is Having a big Party at the Prop Park! Two Fast planes ready for a new home! 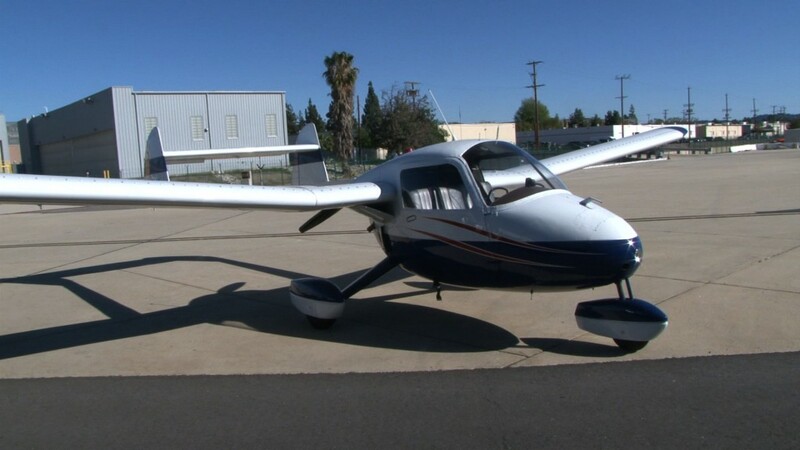 Coming soon to the Aviation Audio Video sales page are two very fast and well maintained aircraft, a 2005 G1000 equipped Mooney Bravo GX, and a ’73 Bellanca Viking which has the only installed cold air induction STC in the world, giving it about a 40 horsepower advantage over its contemporaries. These videos are soon to be produced and will be published here and on the “aviation audio video” YouTube channel. Stay tuned! One of the highlights of the 2016 Flying Aviation Expo was the Debate between John King of King schools and Rod Machado, Humorist and aviation educator. 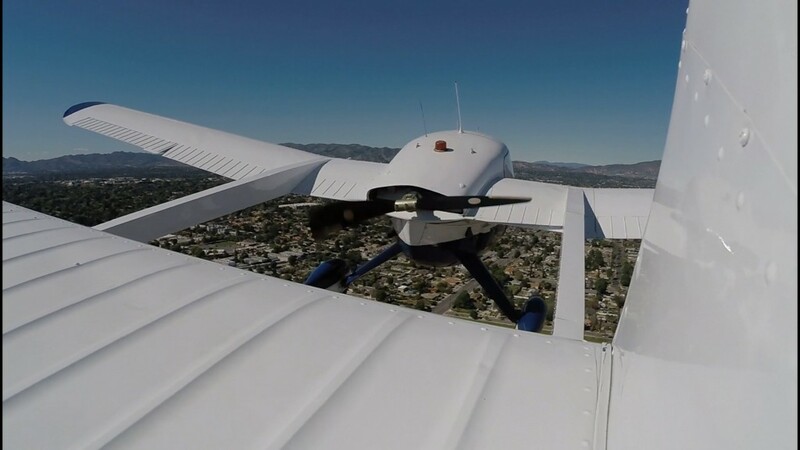 The subject, the new Airman’s Certification Standards (ACS) and its pros and cons for student pilots. 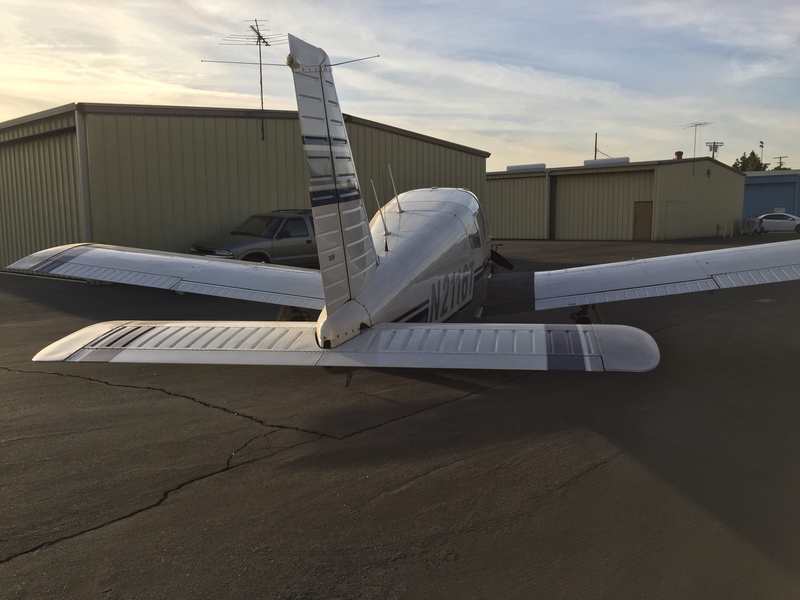 As of June of 2016 the new ACS replaced the Practical Test Standards (PTS) for the private pilot knowledge test and oral portion of the check ride. John King was on the committee who prepared the additional material for the ACS. Rod Machado is an outspoken opponent of the ACS. This debate eloquently lays out their positions. It’s the Aviation Event of the Year, Flying’s Aviation Expo for 2016! As the days rapidly approach the October 20th kick off, I am remembering the last two years that I covered this excellent event and have noticed an increase in the number of seminars, workshops, addresses and riveting speakers! 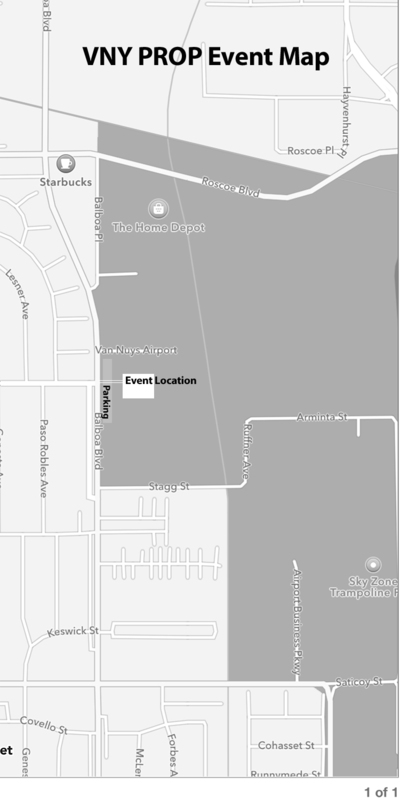 When I found about the change in location I was interested, as you might imagine, just how this huge event will be carried out at Palm Springs Airport, instead of the Convention Center. I guess I had gotten used to that venue. But upon more careful thought, it makes perfect sense that the biggest show of the West with all its aviation trappings be held at an airport, and more importantly, an airport that is uniquely prepared to handle this event with well over 30,000 square feet of space and a runway for demo flights there as well. 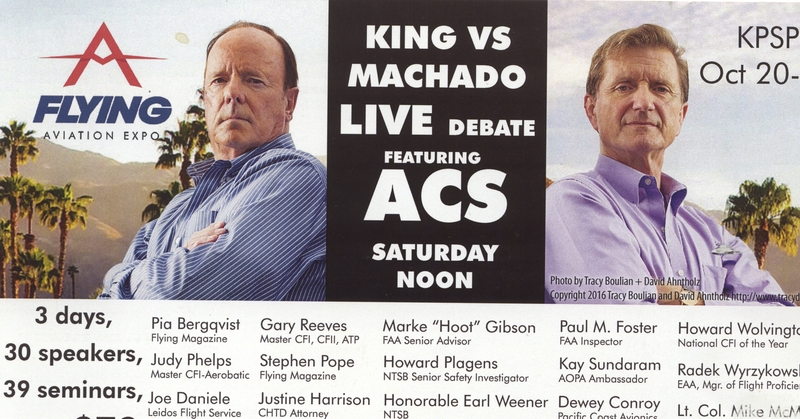 As I watched the list of featured speakers and seminar leaders evolve I am happy to report that this should even outdo the last two years with two of my favorites (imo) Rod Machado and John King actually debating serious FAA issues on Saturday. Now that’s a debate I want to see! There will be fascinating booths exhibitors to display their latest equipment and product offerings to the aviation community. And, after checking out the list I’m happy to report that I don’t think you will be disappointed! I will be on the scene starting Thursday morning to gather all the information I can about this show and bring it to you in video and social media commentary. 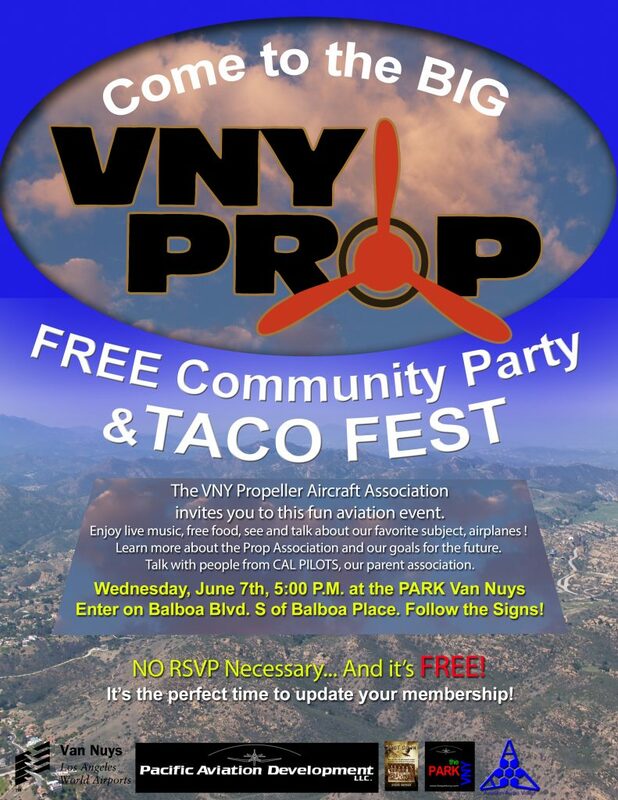 So to all my friends at Van Nuys and all of you reading this, I hope to see you there to connect and bond in our common love of aviation and all it has to offer! I just finished producing the video for an extremely rare Anderson Greenwood AG-14, one of two surviving out of 5 produced. The plane is currently being offered for sale. You can check out the ad I placed in “Trade-a-Plane” by clicking HERE.